For leasehold properties, mostly flats, apartments and maisonettes, a short lease can make sourcing a mortgage on the property more difficult. A lease term lower than 60 years is deemed as short. As a rule, properties with shorter leases can negatively affect the property value as the property may be entirely unmortgagable and therefore can only be purchased in cash. Plus acquiring a new lease from the freeholder is seen as another cost to any potential purchaser which could be seen as off-putting. 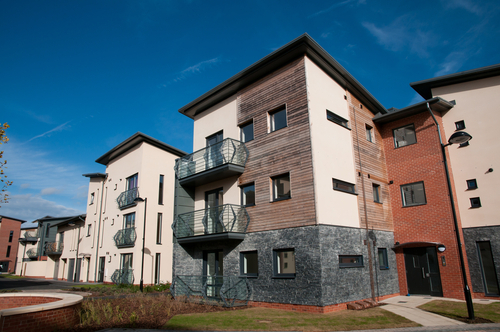 The 1993 Leasehold Reform Act usually means that 90 years can be added to a lease at a fair price. It is not only mortgages for purchases than this affects, if you already own a leasehold property and you wish to remortgage it as the occupier or landlord, the lease term will be brought into consideration at the mortgage underwriting stage of the process. To discuss your queries into purchasing or remortgaging a property with a short lease, please feel free to contact us.